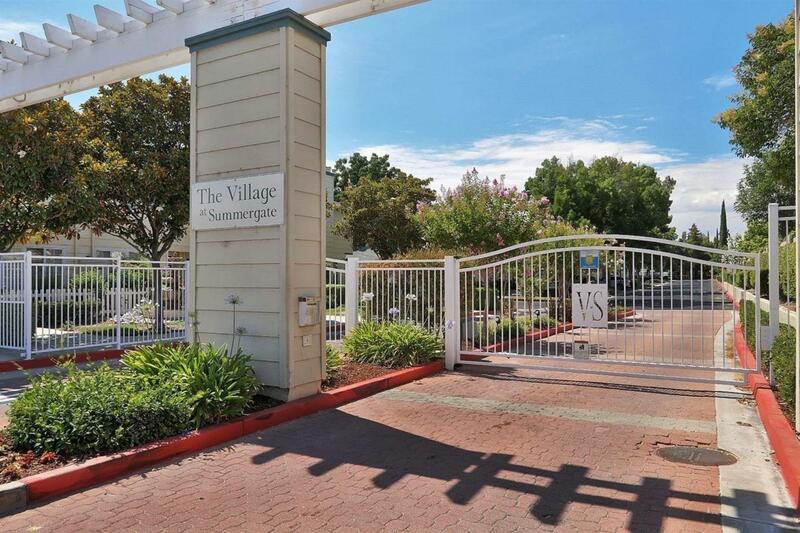 Welcome to the gated Village at Summergate, a rare find for a hassle free life style. 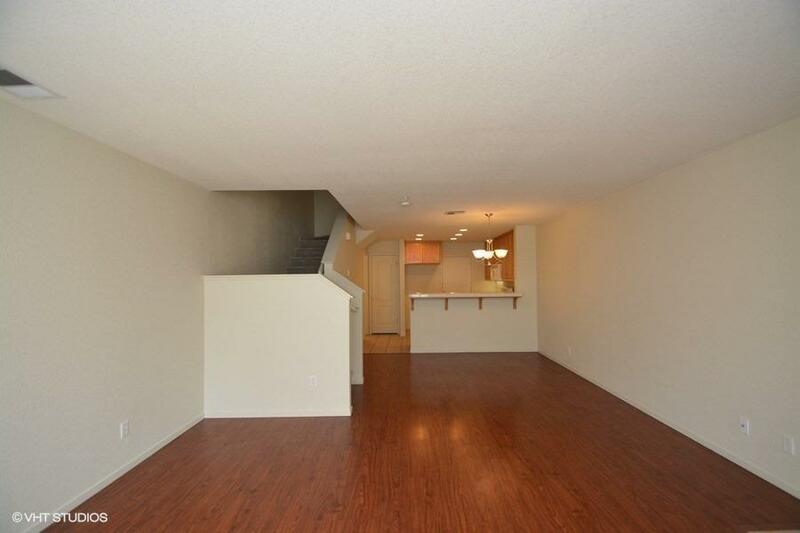 This home features NEW carpets in all the bedrooms and the stair, freshly painted walls, laminate floors and tile in kitchen and at the entrance. Upstairs bedrooms each with its own bathrooms, mirrored closets with organizers, energy efficient ceiling fans, central heating and cooling, spacious two car attached garage, guest parking. 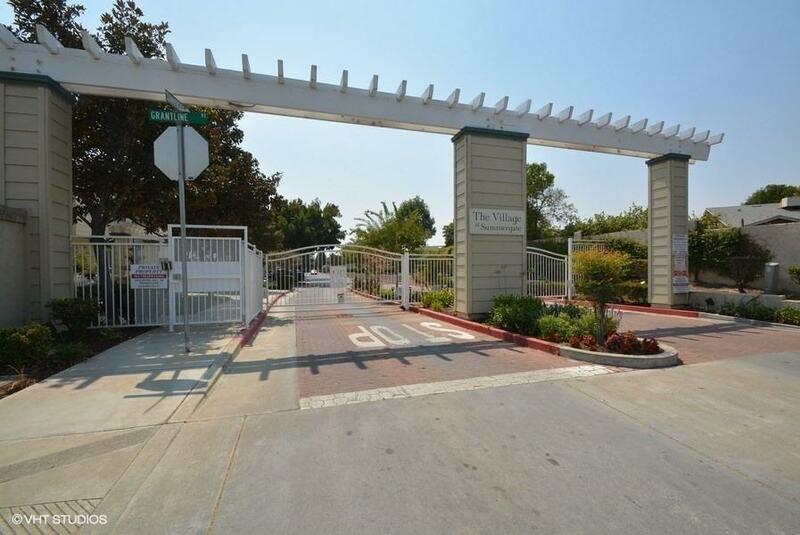 The HOA includes, grounds & exterior maintenance,Road, Roof, Garbage etc. 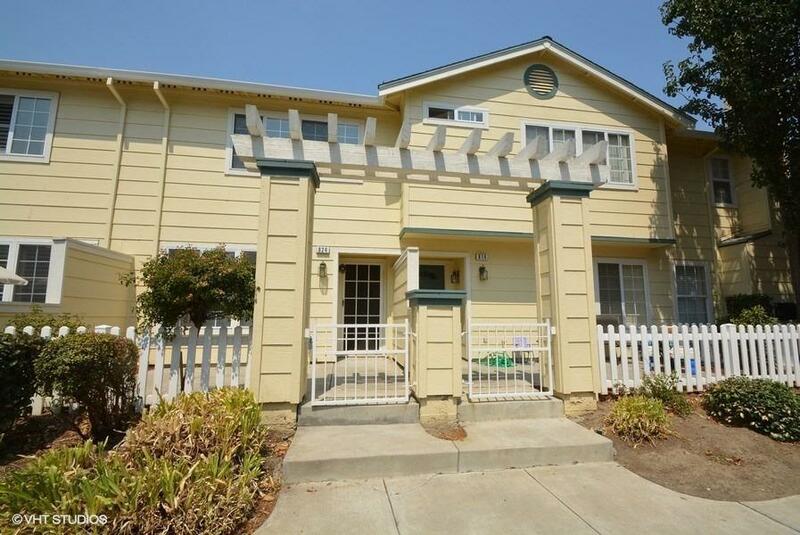 Listing provided courtesy of Coldwell Banker Valley Central. Listing information © 2019 MetroList Services, Inc.